Below are some useful links to site dealing with music and the Holocaust. More will be added as I come across them. If you come across any broken links, or you know of other sites that should be included here (no commercial sites please), please let me know by using the comment field at the bottom of this page. Heartstrings: Music of the Holocaust: the Yad Vashem exhibition site (Holocaust resources centre in Jerusalem). 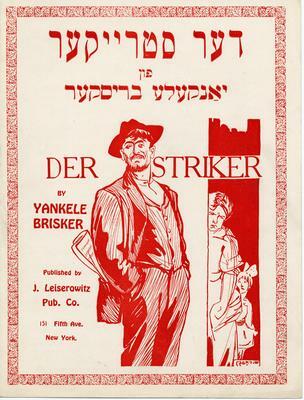 Has useful accounts of music making in the ghettos and camps.